Chen's Garden is one of those restaurants that we have been thinking of trying for a number of weeks. Always on the lookout for good Chinese food we finally had a chance to visit on a recent Friday night. Driving toward the restaurant on Second Street, we turned left into a small parking lot which was already full. Thankfully someone was backing out at the right time but it makes me wonder if the lack of parking has posed a problem for them. As we walked in the front door we received a chilly reception from the hostess. Not the friendliest person. It seems like we’ve had our share of being seated at terrible tables lately. She attempted to put us at a tiny table as you immediately enter the restaurant which snuggled up to the back side of the sushi bar. Since neither of us really wanted to be staring at raw fish all evening, we asked to be moved a few tables down. After what seemed like a battle of the wills, we received a better table. Interesting to note that the hostess tried to seat the next couple at the same table we rejected and they also declined. Once we were finally settled, our waiter came by and he was extremely nice. We ordered some drinks and looked over their menu. I am a big fan of Pu Pu platters and we were thinking about getting that for an appetizer. When I asked if I could get it for one the waiter went back and asked to see if they could make an exception and was told no! Not very accommodating. A better approach would have been to say that they have combination appetizers that are very similar but nothing else was mentioned. 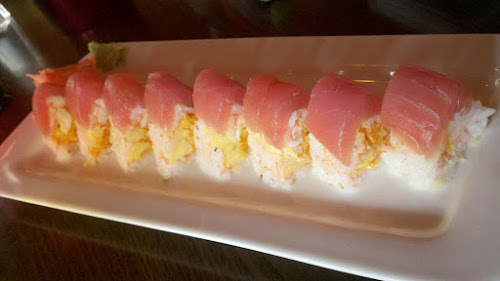 We loved these, a delightful combination of spicy shrimp, pineapple and tuna. 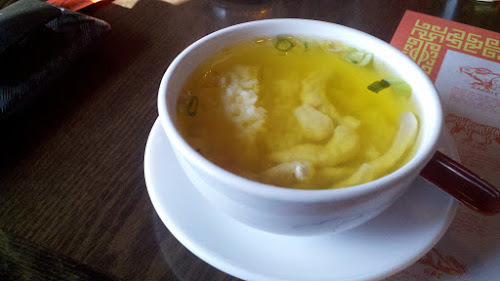 Thin strips of chicken along with rice, the broth was okay but could have used a little more flavor. They should also work on the timing, as we were not done with the appetizer when the soups arrived. 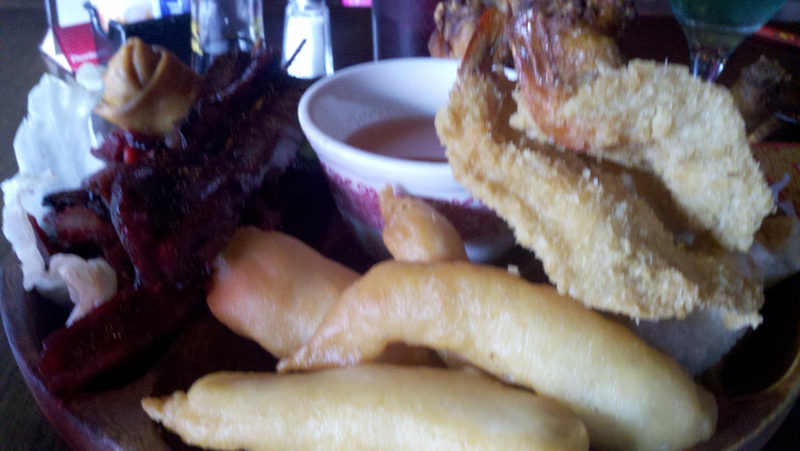 For dinner, we chose a Pu Pu platter for two along with chicken & broccoli. This was very good with egg rolls, chicken fingers, chicken wings, fried shrimp, beef sticks and boneless ribs. These were well prepared and the fingers had very little breading, bravo! We weren't fans of the shrimp, they are pounded down thin and then fried. Our preference is to leave the shrimp whole. We also enjoyed the chicken and broccoli. Our server did a good job but please remember to watch the timing. So there you have it, our first visit to Chen's Garden was a pleasant one. 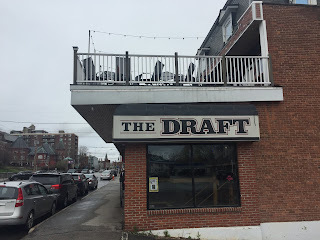 The food and service were decent and yes there are areas for improvement especially at the beginning. That said, there were enough positives for our recommendation.